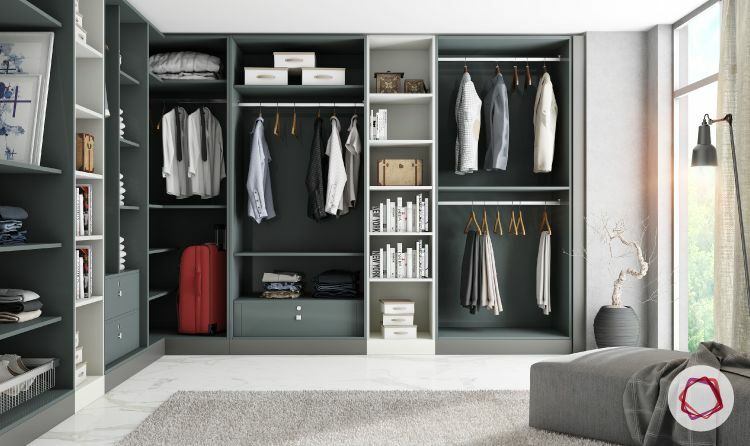 Shopping for the perfect wardrobe can be a daunting task since most freestanding closets tend to be either the wrong fit for your room or lack enough storage for all of your clothes, shoes, jewellery and accessories. 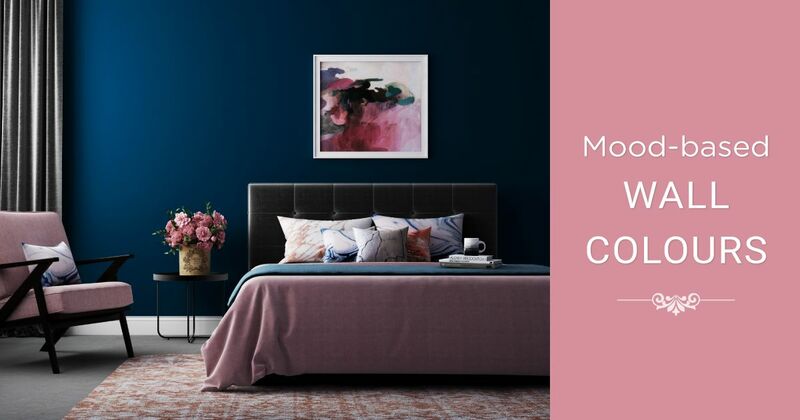 A simple way to work around these issues is to opt for built-in wardrobes or fitted wardrobes, which are essentially integrated closets custom designed for your space. 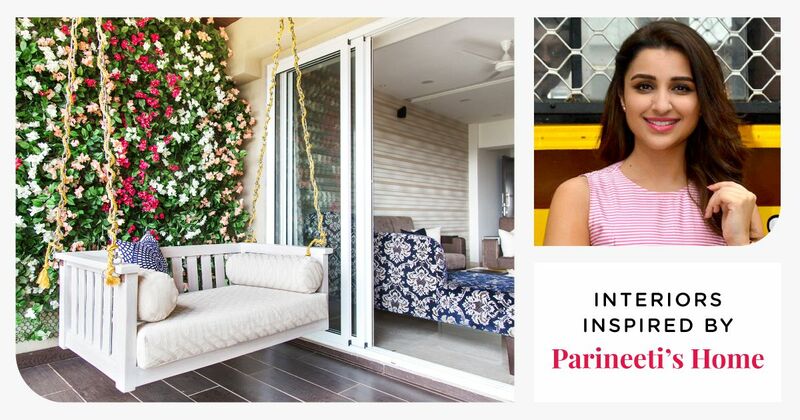 Here are some of the advantages of opting for your own personalised built-in wardrobe. 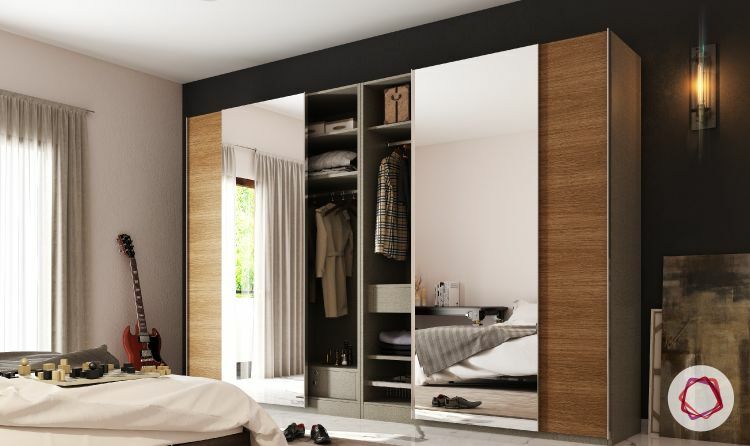 Unlike free-standing wardrobes, built-in wardrobes can be built to fit into any kind of space. 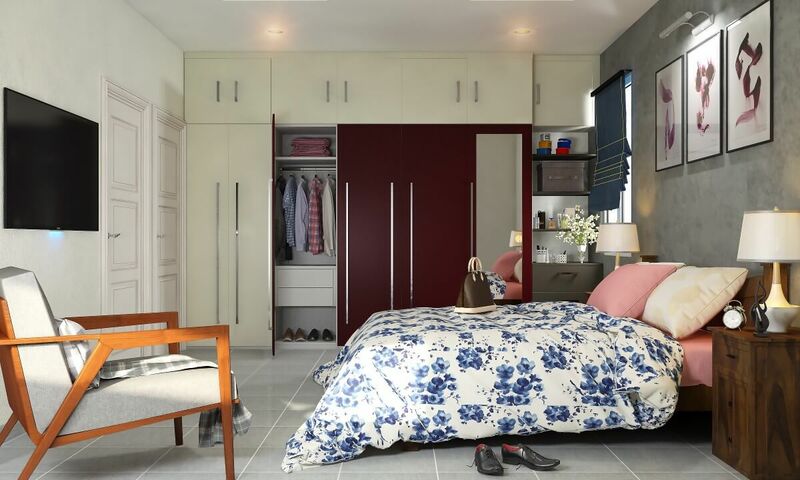 An intelligent solution to deal with awkward spaces, built-in wardrobes can even be customized to fit into L-shaped corners or designed around windows to make the best use of space in your room. 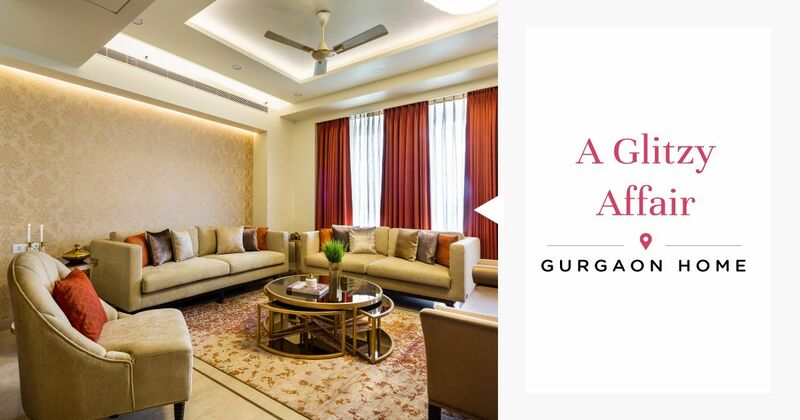 This way, you can utilize alcoves and odd corners that usually remain out of action and integrate your wardrobe with your existing room layout. 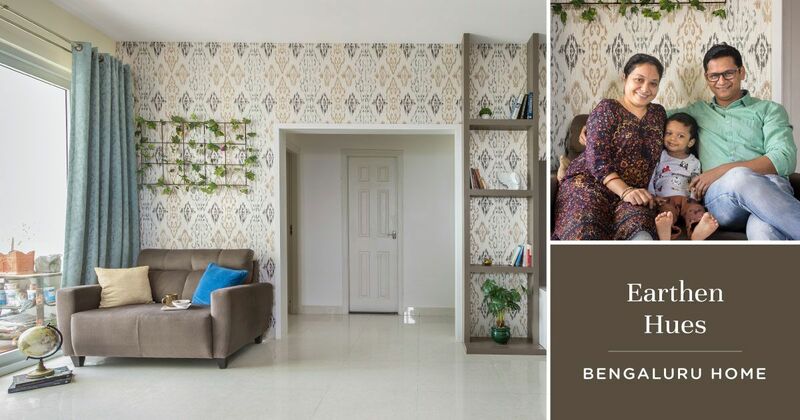 With built-in wardrobes, the best thing is the fact that you are part of the design process. 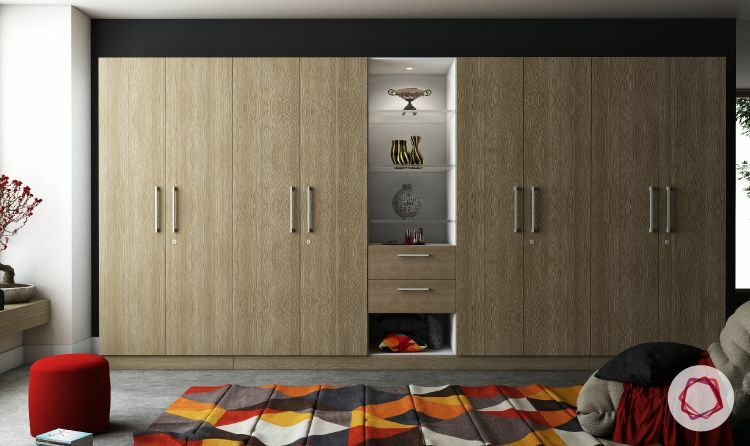 You can design a wardrobe that is in sync with the rest of your decor in terms of finishes and style. 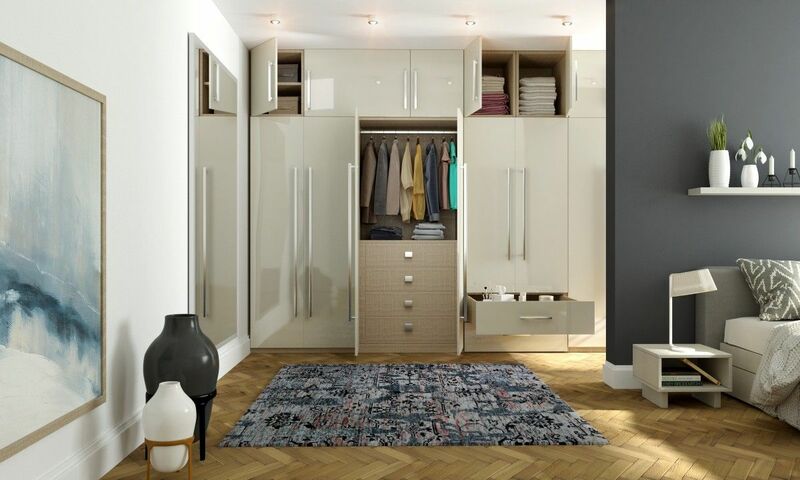 Choose materials for your wardrobe depending on the style of your interiors. You can opt for sleek acrylic finishes with stainless steel handles to suit contemporary style interiors. For traditional or rustic interiors, choose walnut wood or any other kind of reclaimed wood. 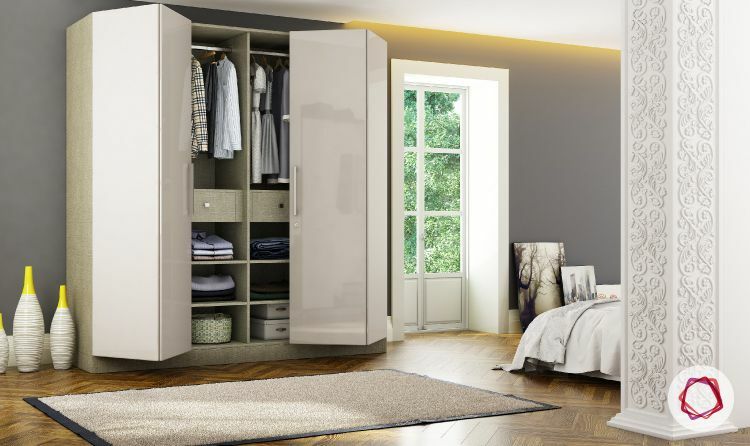 Another advantage of built-in wardrobes is the freedom to adjust the internal configuration and customize the storage accessories according to your personal requirements. For example, if your clothing collection consists primarily of formals, your wardrobe can be designed with more hanger space, trouser racks and storage boxes to hold accessories. 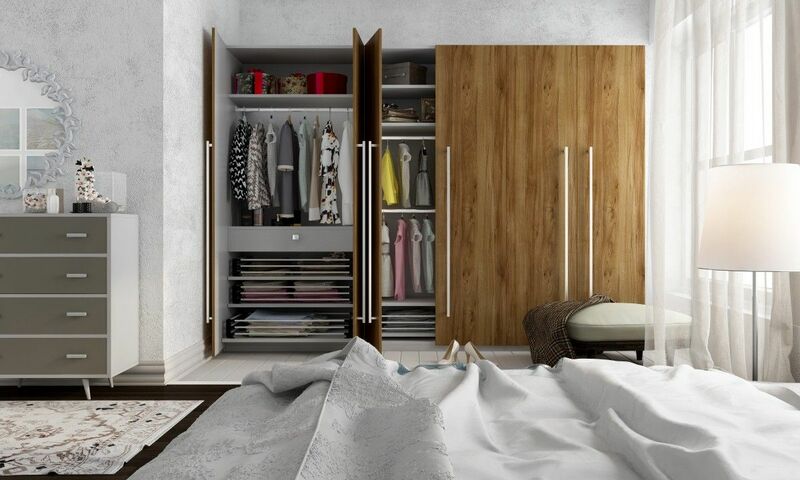 If you share space with your spouse, you can design each portion of the wardrobe to best suit your individual needs. 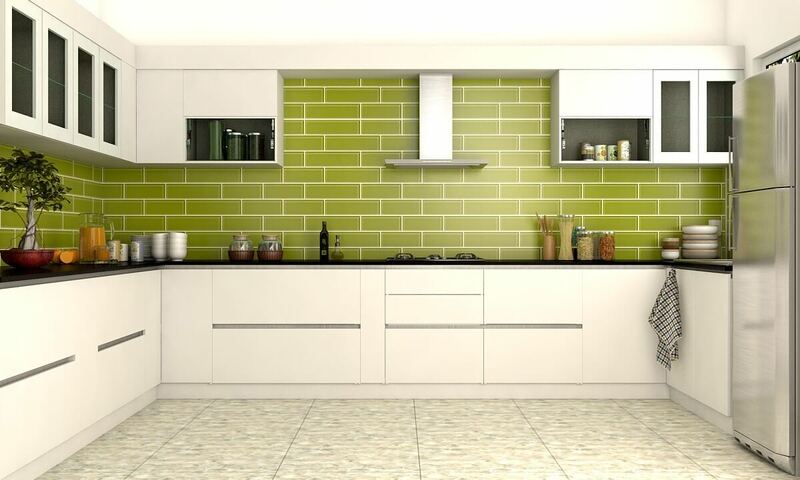 You can also position the height of the internal shelves such that they are within easy reach. Lighting is one factor that is often overlooked when it comes to wardrobe design. 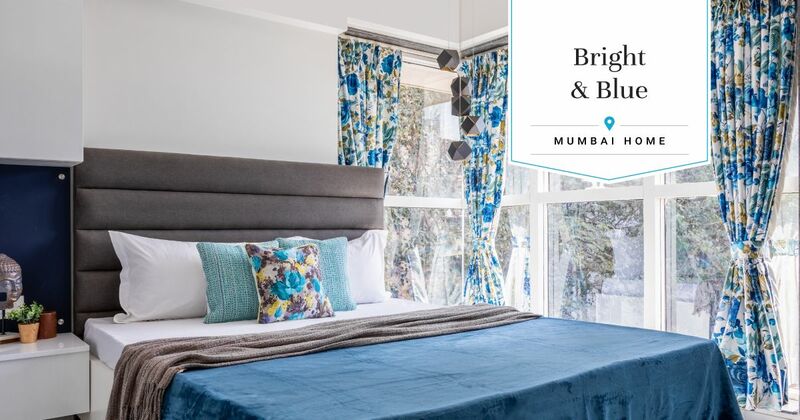 With free-standing wardrobes, one often has to rely on external light sources for illumination, especially on dull, cloudy mornings. However, built-in wardrobes can be designed with integrated light fixtures. Opt for spotlights at the top of your wardrobe and LED strip lights for the interior shelves. This can make it easier to find clothes in deep drawers and shelves, saving a lot of time and energy. When you go out to shop for a free standing wardrobe, there are several issues that confront you. Will the height of the free-standing wardrobe fit right under your ceiling? 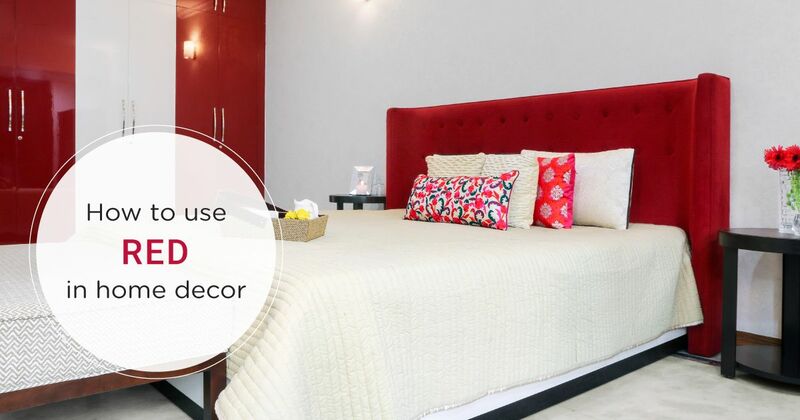 Will it occupy too much space in your bedroom? All these dilemmas do not exist when you opt for a built-in wardrobe. 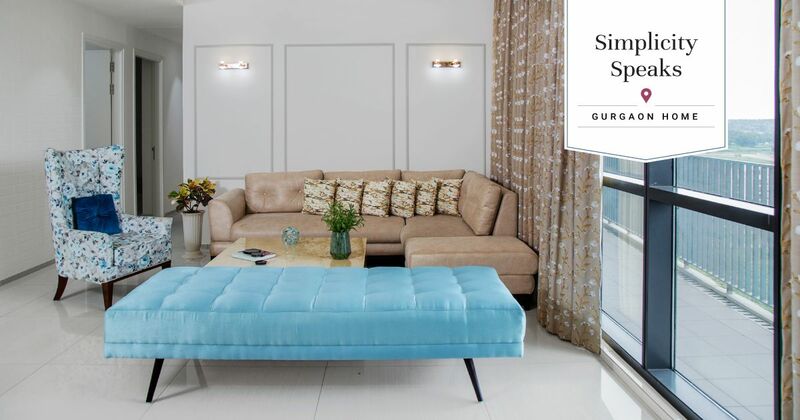 You get to customize the height and size according to the dimensions of your space. Opting for a built-in wardrobe offers you an immense amount of flexibility when it comes to choosing colors, finishes and door types. 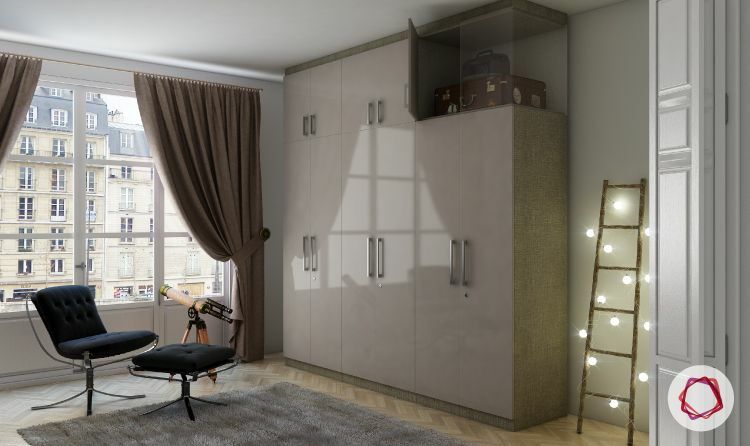 For a dream wardrobe that provides you an abundance of storage for all of your clothes, shoes and accessories, try the Livspace wardrobe design service.